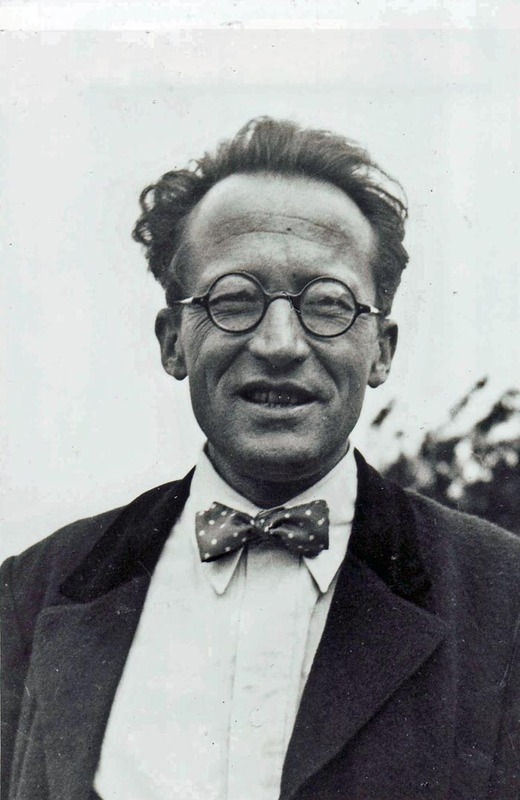 Believe it or not, Erwin Schrödinger was more than an Austrian physicist who contributed to the foundation of quantum theory. 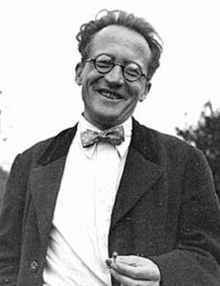 He was also more than the winner of the 1933 Nobel Prize for Physics. It is an interesting discovery to find out that someone is different than you imagined. I suppose it makes sense though… a genius physicist believes that all things are connected. Because, let’s face it, they are. 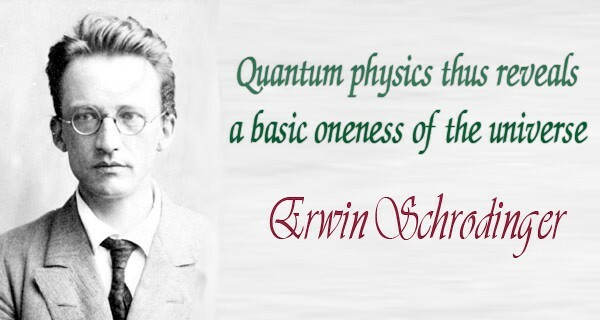 I am going to share some of Erwin Schrödinger’s most profound words with you because I truly believe they are powerful enough to make you think, and to change your thoughts. 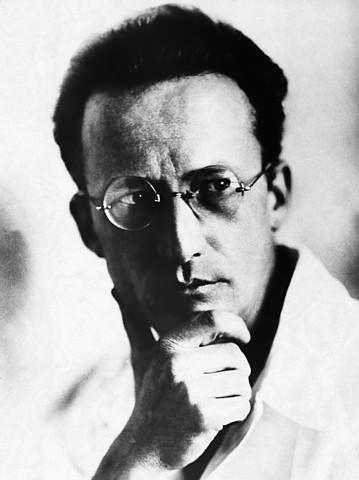 “In brief: consciousness is a phenomenon in the zone of evolution. This world lights up to itself only where or only inasmuch as it develops, procreates new forms. Places of stagnancy slip from consciousness; they may only appear in their interplay with places of evolution. If this is granted it follows that consciousness and discord with one’s own self are inseparably linked up, even that they must, as it were, be proportional to each other. This sounds a paradox, but the wisest of all times and peoples have testified to confirm it. Men and women for whom this world was lit in an unusually light of awareness, and who by life and word have, more than others, formed and transformed that work of art which we call humanity, testify by speech and writing or even by their lives that more than others have they been torn by the pangs of inner discord. 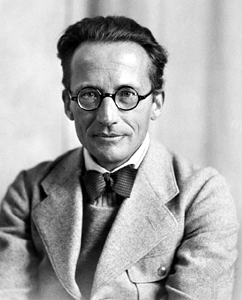 Wow… People look to ancient philosophers to find profound wisdom when all they really had to do was look to Schrödinger.